Don’t miss the exciting and new episode of Apologia Radio! We’re back from our break and we tackle the current events that have caught everyone’s attention. David Hogg is a student who, thankfully, survived the Florida school shooting. 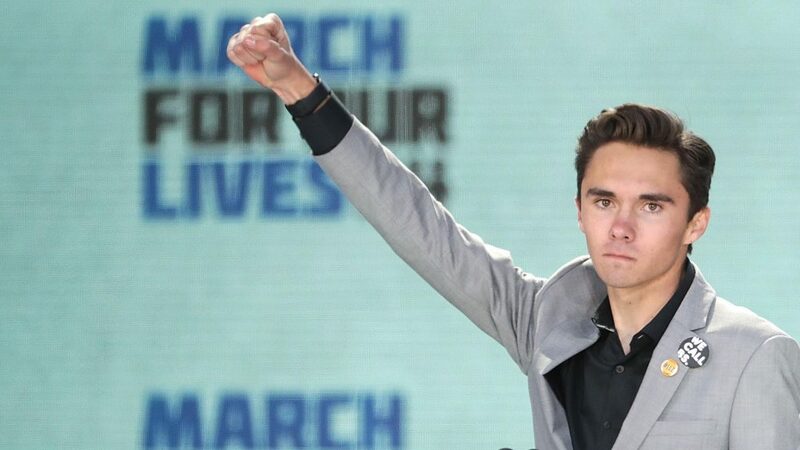 He has been very vocal in his attacks upon the rights of Americans and he is the new (and very popular) icon of the Liberal propoganda movement. However, what do we find when we examine his arguments surrounding the 2nd Amendment? Find out here on Apologia Radio! Share this episode with your Liberal friends and with everyone on your social media. You have the power to challenge the popular narrative. It’s in your hands. Get more informative content at http://apologiastudios.com.